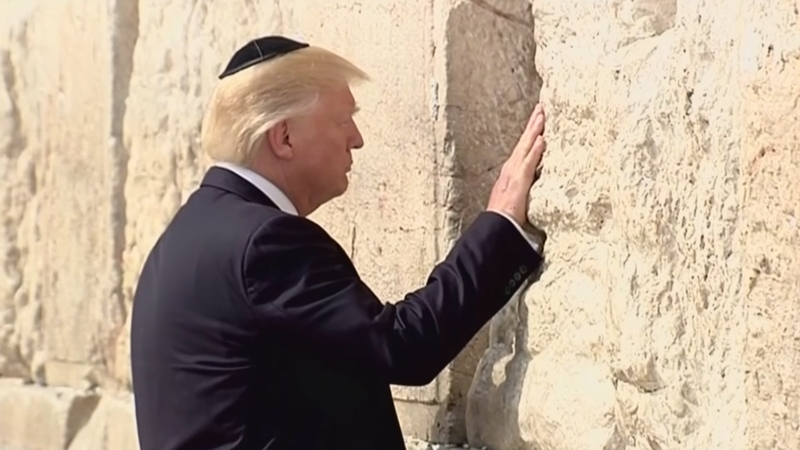 It was meant to be a trip focused on Middle East security, as Donald Trump arrived in Israel claiming a rare opportunity to create a future of harmony and peace. But almost inevitably, his visit was overshadowed by controversy, as the President insisted he had “never mentioned the word or name Israel” during his Oval Office meeting with Russian officials. So has he only confirmed the source of the intelligence breach which he stumbled into two weeks ago?